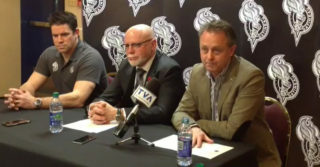 The Olympiques have announced on Monday that the November 4 game against the Quebec Remparts, will be resumed on Monday, January 14, 2019, at 7 P.M. 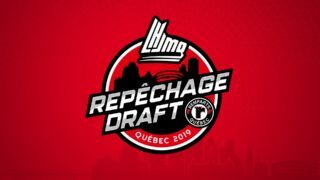 The game was stopped with 1:54 remaining in the second period, when the Remparts were leading 2-1, because of a power outage that hit the area where the Robert-Guertin Centre is located. The remaining time in the second period, as well of the 20 minutes of the third period will be played in January. 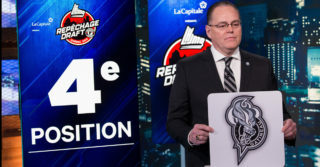 Fans who attended Sunday’s game and who kept their tickets will be able to exchange it for a ticket to any other regular season game in Gatineau this year. When Sunday’s game was stopped, we haven’t had the chance to proceed to the 50/50 Draw. We did it this morning and the winning ticket is J-15354, for $720. The winning person will have to come to the Olympiques’ offices at Robert-Guertin Centre with the winning ticket to claim the prize.